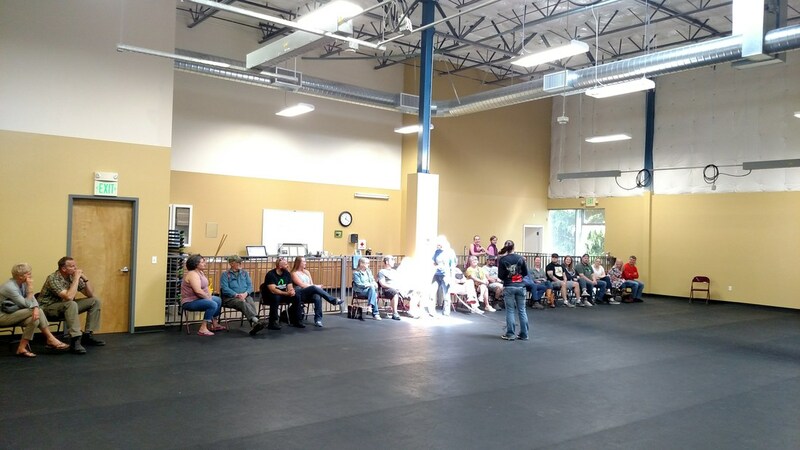 In addition to our main commercial dog training center, we have and are adding additional locations to serve you better! Most small group classes, private lessons, clinics, workshops, day training, and socialization events are held at this location. We have heat, AC, and spacious men's/women's restrooms (wheelchair accessible) for your comfort and convenience. Our facility is located in the Fryelands Business Park area of Monroe in a newer warehouse/office building. 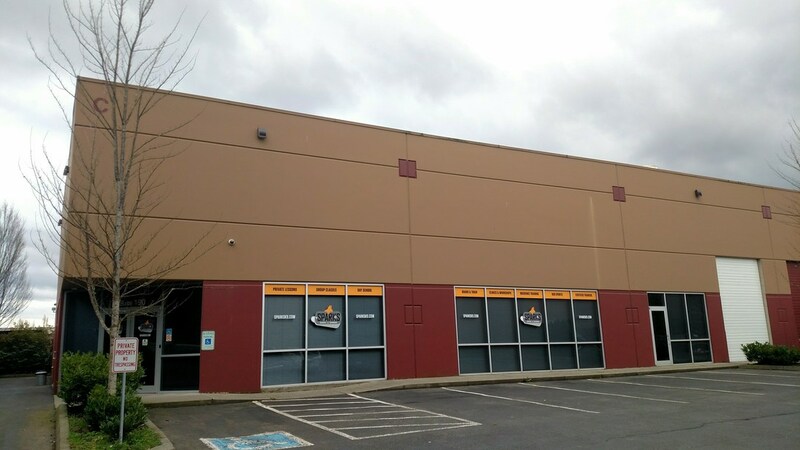 ​Our board and train facility is located just outside of town in Monroe, WA. Our 5.5 Acre estate consists of various training yards/fields, our indoor arena & horse barn, indoor private training room, indoor/outdoor kennel runs (for dogs that are here for boarding/board & train services), in-ground training pool, and our private residence. Address and directions will provided to Board & Train clients.